On Monday evenings in New York City you can go to the Jazz Standard on 27th Street and hear the Mingus Big Band. Behind a plain metal door and at the bottom of a dark staircase is a space not much bigger than a suburban rumpus room, where fourteen specialized cats blast the organized chaos with free improvisation — tight, then loose, then tight again. 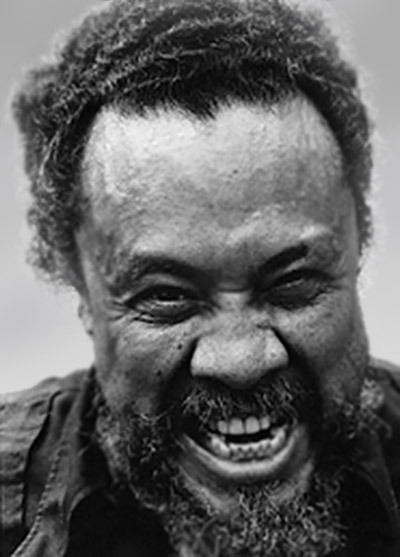 The melodic storytelling is of the late jazz bassist and composer Charles Mingus. It feels a bit revolutionary. A reset of brain activity rushes in with the first, introductory notes. Like a fast-sucking tide and new wave, my ears and guts are baby-fresh again, and I’m re-living those first few blush weeks in New York all those years ago. An acquaintance had suggested an impromptu outing and, at the time, the Big Band played in an even smaller joint off of Lafayette Street. Here was stream-of-consciousness — virtuosic and messy, playful, cacophonic, lyrical and rude, bright, dark, splattering, tumbling and whole-body snatching. Even more important than following the phrases and absorbing the clues from the lifers on stage was to take note of what was happening to mine. Tonight, I’m as clear as a tuning fork. The pot-boilers of late have disappeared and, instead, free association nuggets glissando from long-forgotten lock-boxes. I’m wondering if it’s the live-ness of the room and the proximity to the dribbling brass bells of the improvisers, or my mind’s own desperation for nourishment, the compositions, the arrangements, a congenital susceptibility to wildness, or Mingus himself. I am in a portal to imagination, to a higher muse, to art’s potential. It is temporal and savoured. 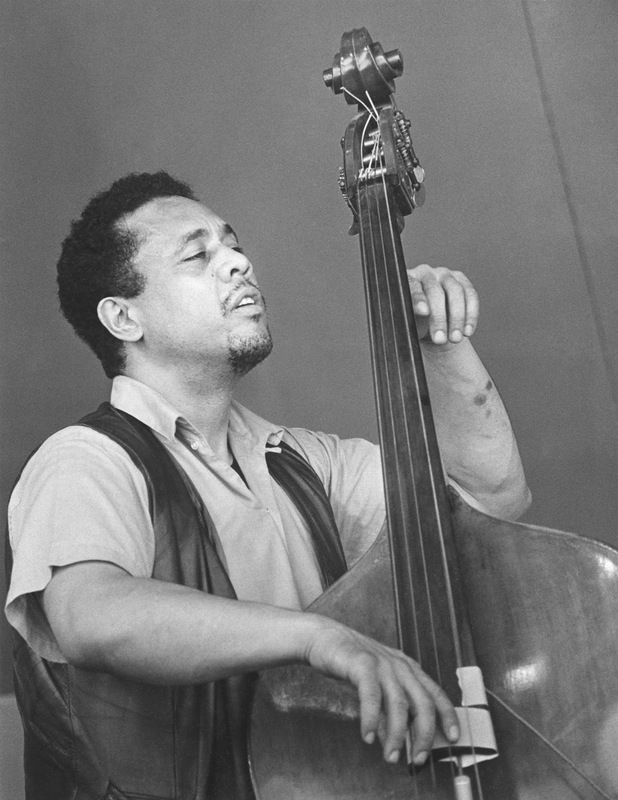 Esoterica: Charles Mingus (1922-1979) was born on a military base in Nogales, Arizona and grew up in the Watts area of Los Angeles. His mother was the daughter of an Englishman and a Chinese British subject from Hong Kong, his father the son of a black farm worker and a Swede. Mingus studied trombone, classical cello and the music of Duke Ellington, but poor education and racial discrimination prevented him from pursuing a career in classical music. He emerged as a jazz bass prodigy, composed Third Stream classical/jazz fusion and toured with Louis Armstrong, Lionel Hampton and Charlie Parker. He moved to New York City and started a record label where he could make the music he wanted. He made thirty groundbreaking albums in ten years alone, for a number of big and small labels. 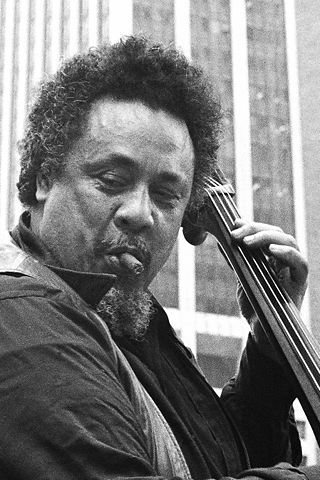 In the 1970s Charles Mingus developed ALS, which crippled his playing while he continued to compose and supervise recordings, including one with Joni Mitchell at the time of his death, aged 56. If you find these letters beneficial, please share and encourage your friends to subscribe. The Painter’s Keys is published primarily by a team of volunteers, with a goal to reach as many creative people as possible. Thanks for your friendship. Subscribe here! Beautiful! 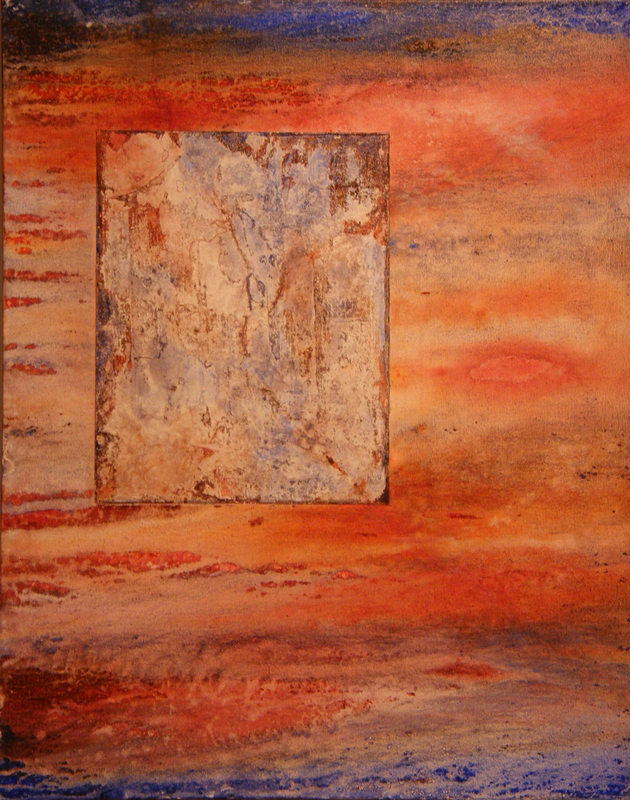 Jazz and spontaneous painting are connected by improvisation. That’s the best. What a great story of a musical prodigy. Goes to show you what little effect formal schooling really has on us and, in spite of not having it, how brilliant his light was. You may differ in opinion… but, I think we are all born with our music (no matter the version) already in us and we must struggle to bring it to the fore however and by whatever means we can. School may shorten the journey, but it will not make us what we are not born to do. Thank you for your brilliant article celebrating such a wonderful artist. The final quote is so appreciated. Thanks Sara for a vividly written account about the nature of art making, be it musical, visual or verbal. Special thanks for the background info on Peggy’s Blue Skylight, which in my fumbling fashion I sometimes try to play on my Yamaha keyboard. 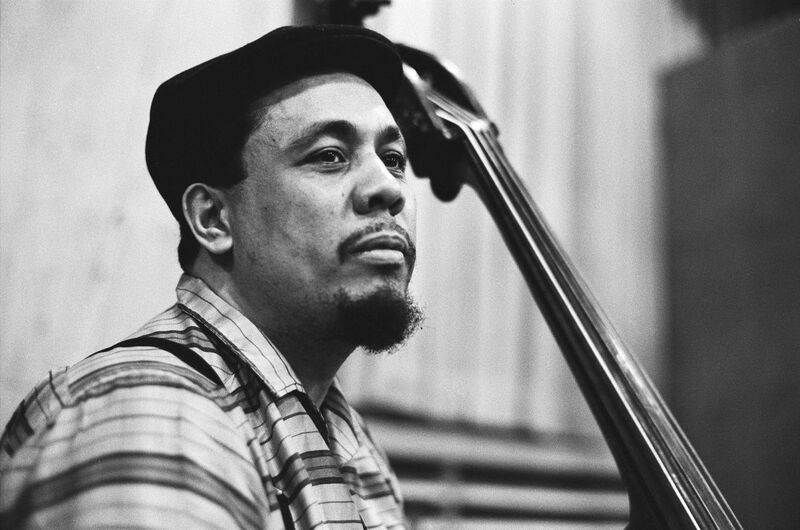 Mingus was a complex person with a musical output which seemed all over the expressive map, from lyrical to bombastic to loving to ironic. I once heard his band in a Philadelphia jazz bar, but my ear was not yet prepared to hear clearly what he was doing. One of my favourite activities is painting impromptu in front of a Jazz ensemble. 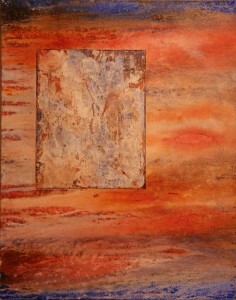 JazzArt is a local fundraiser for a community gallery with which I am associated. The two go together very well. When is your memoir going to come out, Sara?? I would love to read it…or do you have time, love? Sara, I love your letters; they speak to me on a deep level, They makes sense and comprise artful writing. I am extremely greatful a friend turned me on to your site and your Dad’s art. Wonderful! Just darn wonderful….and inspirational. Lovely reminder of my days in the Big Apple, I remember those small crowded rooms. Racial discrimination almost put an end to Jazz in the U.S. but along came Elvis and the British Invasion artists who used Gospel and Jazz in their music and it became known to all not just Black’s. I’m so glad that happened, Jazz really inspires. I can really get into painting musicians especially while listening to there work. As a lifelong jazz musician and painter, i’ve always thought of (loose) watercolor art as the creative cousin of improvisational jazz. They simply belong together. Thanks for holding up Mingus forus. Such colourful writing Sara, “clear as a tuning fork” conjures up such an image and the rest of that paragraph just delights. That is beautifully written. Thank you. I also think you would write a wonderful memoir that many would love to have. I have been writing and painting. Both move slowly. A day is not long enough, and we, who are getting on in years, haven’t the energy we once had. But we work at it and that’s important.